FInd out before blocking your number if your phone provider will charge you. Whether you want your number to be displayed or remain private when you call someone, there are simple ways to achieve either. Some people have a "call blocking" feature that allows them to block any "unknown" or "private number" calls. Unless you display your private number, your call simply cannot go through. Call your phone service provider and ask to have your number changed to a private listing. This option is permanent: There is a difference between unlisted and unpublished. But either will make your number "private." Have the customer-service representative explain the different features of each and the prices involved. Choose the one that best fits your needs and your budget. Once the service is set up, your number will not show on caller ID displays. 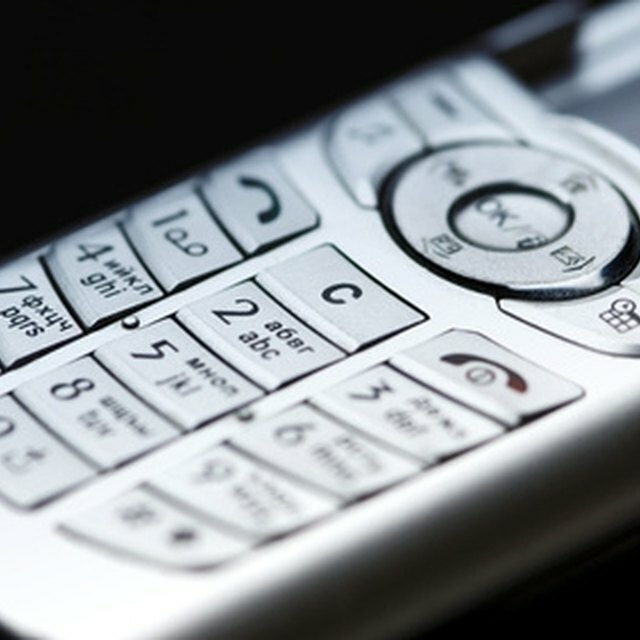 Call your phone company if you have a private number and you want or need it to display to make a phone call. Ask to have your private listing changed to a public one. This will save you a little bit of money on your phone bill each month and will display your phone number when you make outbound calls. The call-blocking feature that others use to block "unknown" or "private" calls will no longer prevent your call from getting through. This option is permanent. Use the temporary fix to display your number briefly. When you call a phone number that has the blocking feature attached, a recording should come on with instructions. To avoid that and get through the first time, simply dial *82. Wait for the dial tone, then dial the phone number as you normally would. This works on a call-by-call basis, so after you hang up the phone, it will "clear" and make your phone number private again for your next call. If you will need to use the feature a lot, ask your service provider about alternatives. The information in this article is geared toward land-line telephones. Cell-phone numbers are displayed in a variety of ways on caller ID boxes. Talk to your service provider about how your phone displays, how you want it to display and what you need to do to block and unblock your number. You may be able to use the steps above, or you may need to do something different. Some phones have a feature in their settings that allows the user to hide his phone number. How Do I Change From Military Time on My Armitron Watch?